With our training now turning up a gear or two we decided it was time to really put ourselves to the test of a multi day cycling trip away. Mallorca was the unanimous choice, not only does it have cycling that will more resemble our actual challenge but also it might give us a chance to cycle on the other side of the road (legally) and hopefully some warmer temperatures – think we have already tested ourselves enough in the unpredictable British weather during our non stop winter training schedule. We’ve all been training hard. After the Wales ride only a couple of weeks ago, this training camp will prove to be our sternest test yet. 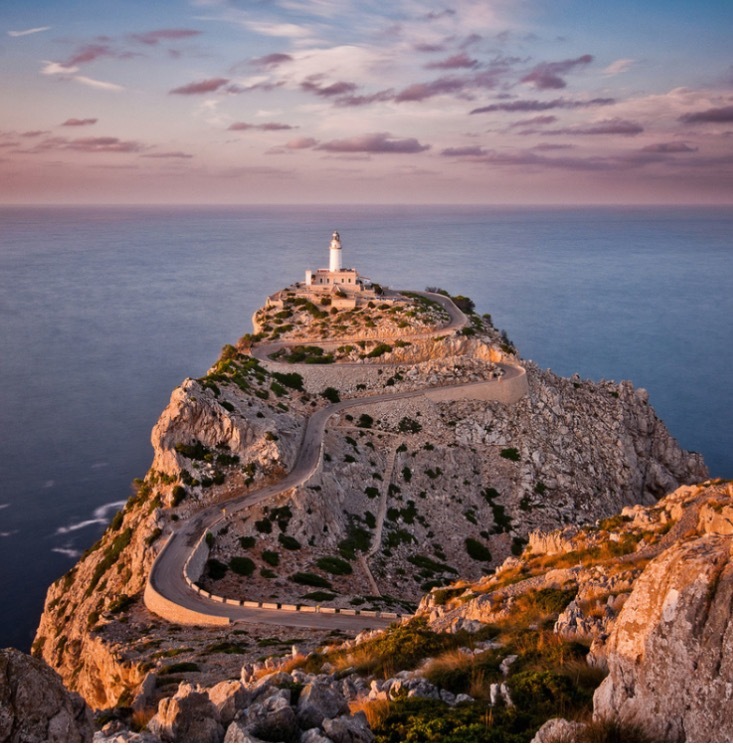 Day 1 – Pollensa to CapFormentor Lighthouse a relatively short ride of just over 45km but with nearly 1300 metres of elevation. Day 2 – Early pick up in Pollensa by The Mallorca Bike Shuttle service down to Andratx in the south west of Mallorca from where we will cycle back along the whole North west coast taking in several of the most challenging climbs the island can offer including; Port Valldemossa, Coll de Soller and Puig Major. 145km and 4000 metres of Elevation. 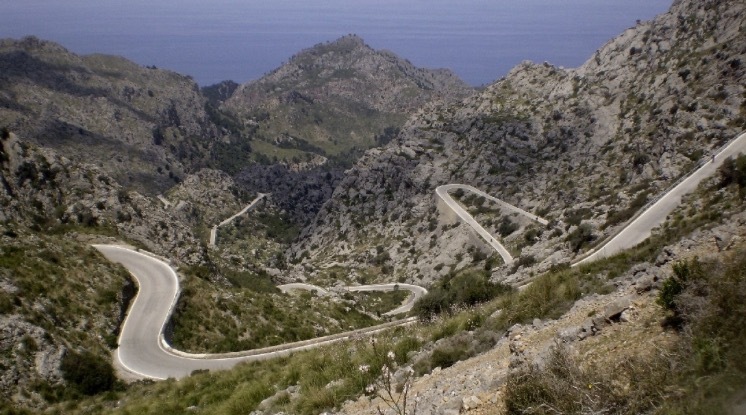 Day 3 – Early start again heading out of Pollensa up the Coll de Femenia to Lluc Monastary to the fabled descent & climb of Sa Calobra then switch back for a flatter fast return. 110km & 2400 metres of Elevation. It should be an incredible weekend. Shame Allen couldn’t make it, but the remaining 7 PEAKY CLIMBERS will all be there and ready to take this challenge on. PS: for clarity all the riders have paid for this training camp weekend out of their own pockets and not taken any funds from either the charity donations or the Corportate Sponsors pot.